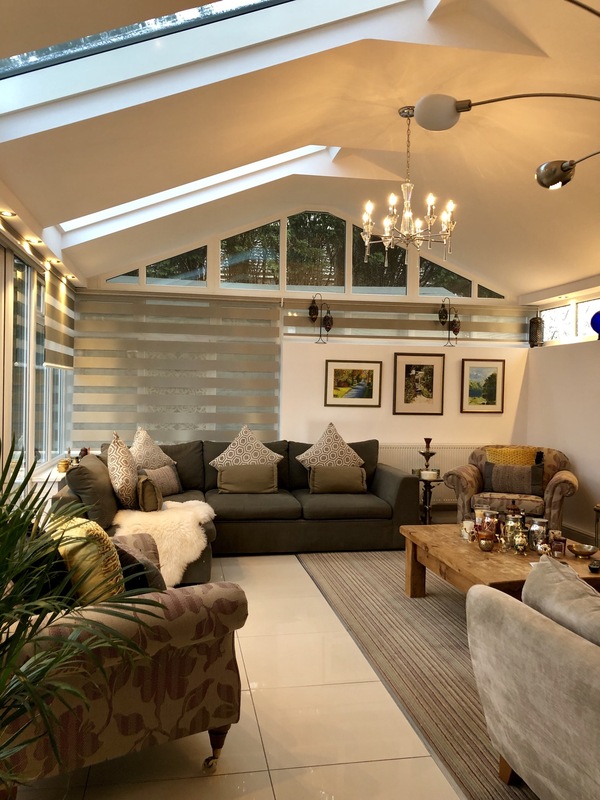 So many people say to us that they are fed up with being too cold in winter and too hot in summer, and can’t hear themselves speak when the rain is pounding on their roof in their conservatory, so they end up opting for our fully insulated SupaLite tiled conservatory roof. 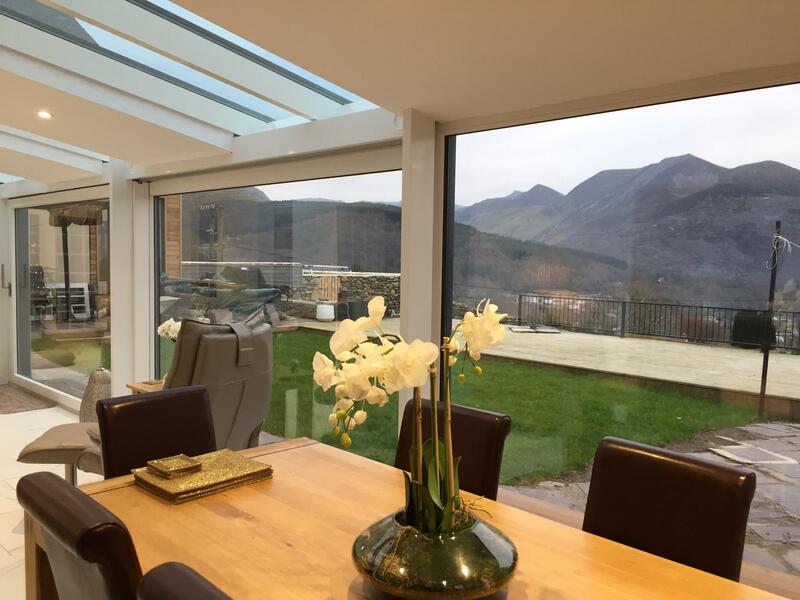 Some customers choose an orangery lantern roof as they wish to have more glass in their roof so they can look up into the skies. They come to us as not only do we manufacture and install the roof but we are also one of the largest manufacturers and installers of the insulated roof in the UK and have spent time and resources on researching our products to bring you the best options on the market. And now we are delighted to offer another option……. Enter the new SKY VISTA Roof…. 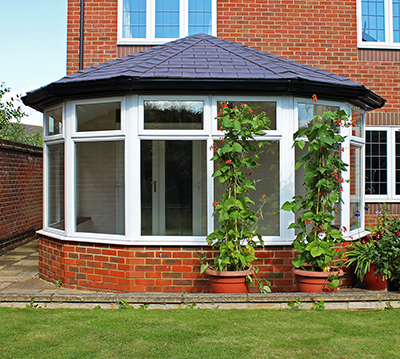 Now you can have the best of both worlds – a fully insulated SupaLite tiled roof with glass panels in the roof. How good is that?!?! 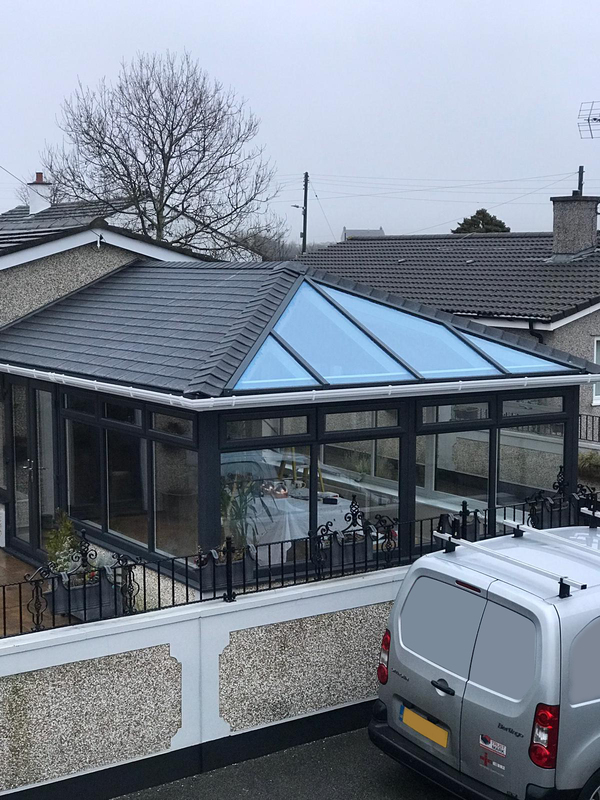 And this Sky Vista roof gives you choice – you can still select either Extralight shingle tiles or Tapco slate tiles in a range of colours, but you can also choose from a selection of glass ranging from clear to opaque, from bronze to aqua, self-cleaning and other criteria! The roof will still possess superb U-value properties and outstanding solar control. The roof together with the glass panels looks amazing and obviously you can add bi-folding doors and windows to give the room an airier feel. Now this style of roof definitely has the WOW factor! This roof design with the glass panels can be installed on a Lean To, on a Gable/Apex roof, on a Victorian/Double Hipped Victorian and an Edwardian/Double Hipped Edwardian. Take a peek at our Sky Vista gallery for some inspiration. We will be adding to this as lots of enquiries are coming in – https://www.pclbuildingproducts.co.uk/sky-vista-gallery/ So, if you are undecided about how you can use your conservatory whatever the weather, why not give us a call and see how we can transform your cold unused conservatory into a room you can use all year round. We work nationwide and will always do our best to offer you the best solution to your needs at a competitive price. 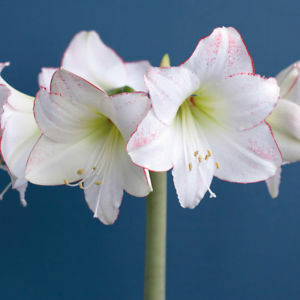 Check out our reviews on https://allchecked.co.uk/reviews/greater-manchester/pcl-building to give you extra peace of mind. Give us a call on 0800 031 5444. We look forward to hearing from you. Best wishes Team PCL.